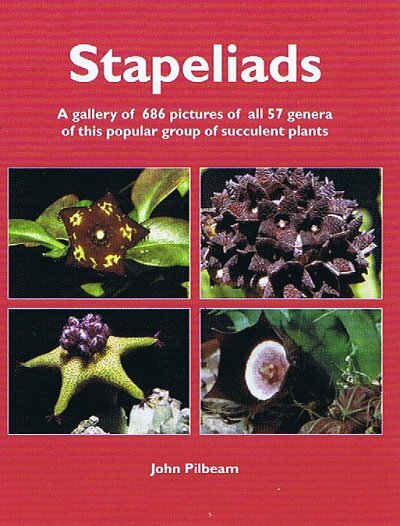 The culmination of some sixty years of growing and admiring cacti and succulent plants, with a particular love affair with this wonderful, compelling group, this book is what the author has been hoping in vain that other students and writers would do for his and others' benefit. Which theories of the experts to follow is a major headache, and with an ever deepening divide of expert opinion, there seems to be only one way to produce a work for the enthusiast and grower of these plants, to show the variety and beauty of them, especially in their flowering, and give some indication of the varying opinions. And so all the genera in use and championed by the different experts in this field in the last few decades have been included, with cross references in the captions of the pictures to indicate alternative opinions. Here for your delight are 686 photographs of the species of all 57 genera of Stapeliads, the first such comprehensive and colourful book for growers of these intriguing and beautiful plants, with informative background on each genus, chapters on the distribution, use and abuse, cultivation, checklist, glossary and species index.